Have you ever wondered where exactly your twitter followers are all located? Now its possible to know the geographic location of your twitter followers thanks to a wonderful app created by David Barker . 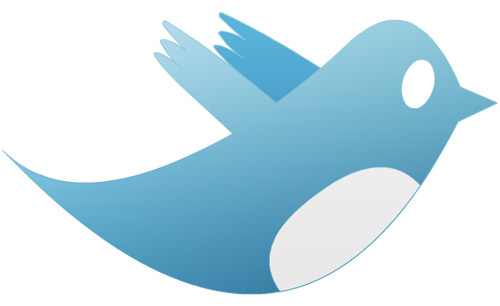 Having extensive data about the location of your followers would definitely allow you to use Twitter more effectively.